Leicester Galleries 23; Black 20. Lithograph on wove paper. From the edition 100 unsigned impressions (there were also 200 signed impressions listed, but neither edition was completed). 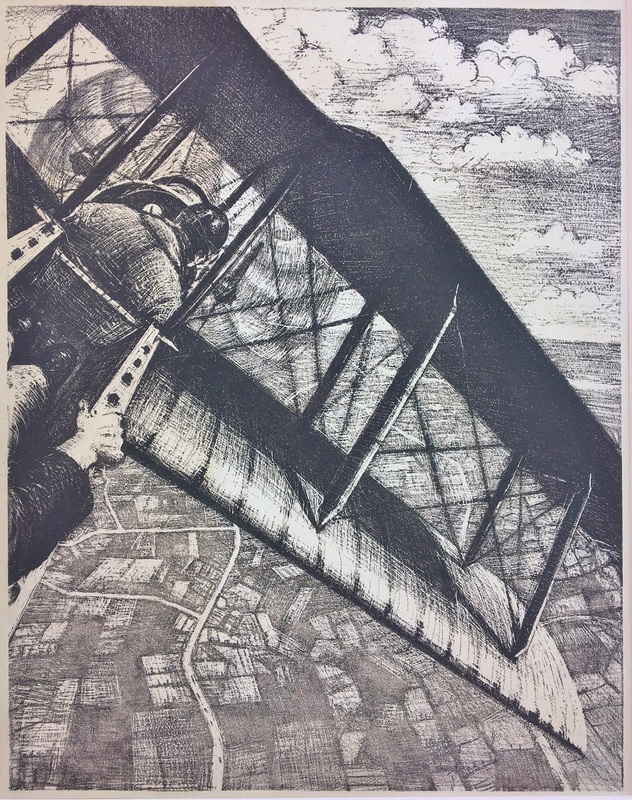 One of six by Nevinson from the set The Great War: Britain’s Efforts and Ideals. Published by the Ministry of Information in collaboration with the Avenue Press and printed by Ernest Jackson.